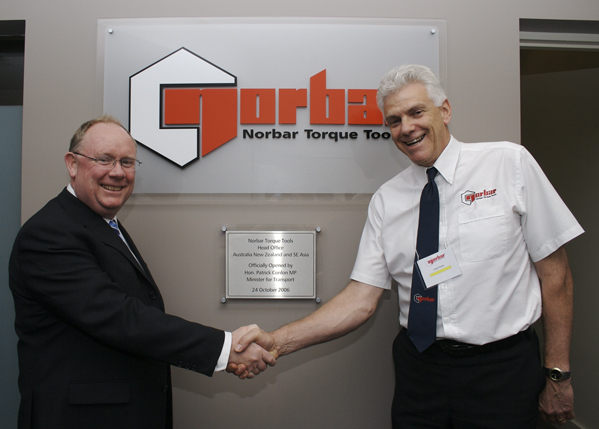 After 35 years in operation in Australia, Norbar Torque Tools, takes great pride in providing superior customer service to our valued customers and commit each day to the continued supply of premium quality bolting tools that are faster, safer and more accurate than any of our competitors. Norbar Torque Tools, established in Banbury, UK, in 1942 were the first tool company in Britain to commercially manufacture a torque wrench. At this time, the company’s torque wrenches were widely used by the British Air Force to accurately tighten the cylinder heads of the legendary Rolls Royce Merlin engines that powered iconic World War 2 Two fighter planes including the Spitfire, Hurricane and Lancaster. It was not until 1964, when British speedster, Donald Campbell, travelled to Lake Eyre in South Australia that Norbar torque wrenches first made their way down under. While attempting to set a new land-speed record, Donald Campbell met David Wall, an Adelaide based engineering supplier. 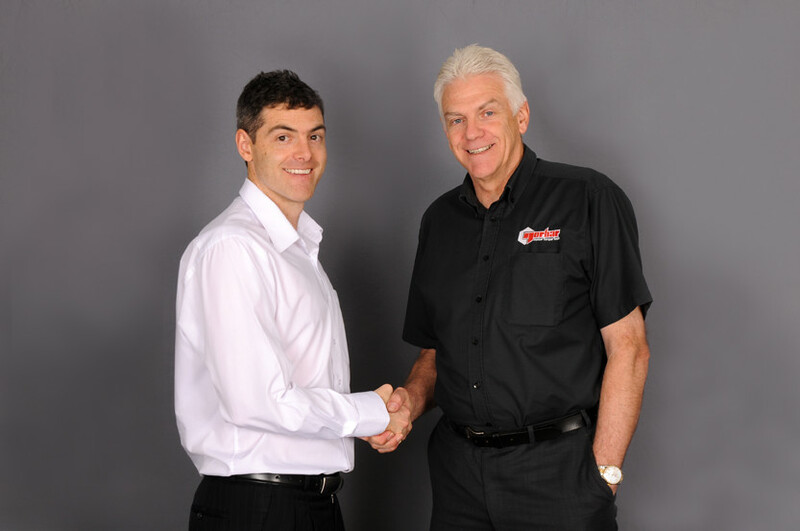 A mechanic on Campbell’s team suggested that David should consider selling Norbar products in Australia, advice David followed and shortly thereafter introduced Norbar products to the Australian market. In 1987, David partnered with Leigh Packer who, along with his family, has continued to take Norbar’s brand name from strength to strength, with sales office locations now in SA, QLD, WA and New Zealand. In 2012, Leigh’s son, Matt Packer took over as Managing Director, while Leigh continued to focus on developing new markets in the Australasia region. 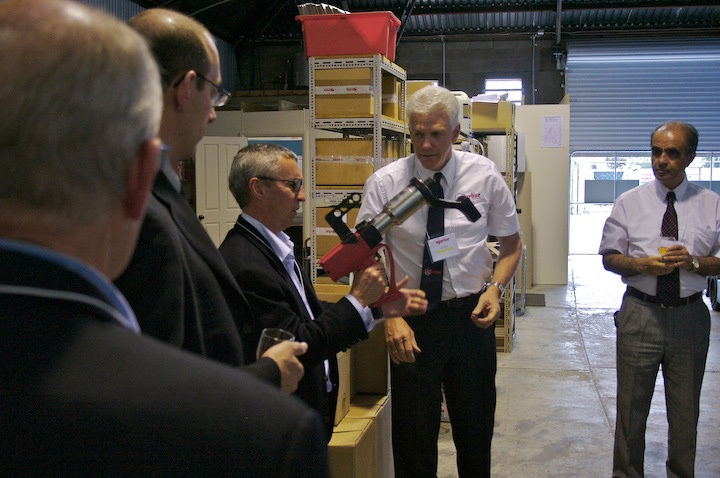 In 2014, the company further expanded to join forces with Trevor Robinson and Boltstress Ultrasonics Pty Ltd to form Norbar Technical Services, providing specialist support in on-site ultrasonic bolt tension management. In 2017, Snap-on acquired Norbar Torque Tools. Norbar, under the leadership of Matt Packer, will continue to provide the highest quality products, after sales service and technical assistance. With our dedicated team here in Australia and New Zealand, we look forward to bringing you reliable, accurate equipment that meets your requirements. To further support our valued customers, we have sales office locations in Adelaide, Perth, WA, Brisbane and Mackay in QLD and Auckland, New Zealand as well as sales support resident in Victoria and New South Wales. 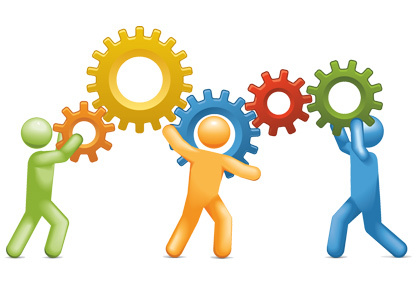 Each sales office is supported by a state of the art repair and calibration facility. We also have a NATA accredited laboratory located at our head office location in Adelaide. Our in-house team of specialised technicians are trained to the highest of standards, in both the repair and recalibration of torque wrenches and torque equipment and our knowledgeable and enthusiastic sales force have a dedicated focus on providing complete bolting solutions with a comprehensive product portfolio and end to end servicing. We also have an in-house Engineering Design Team who thrive on solving challenging problems and a Technical Services Division offering specialised on-site support to industry, ultrasonic bolt tension services, equipment hire, technical consulting and training.